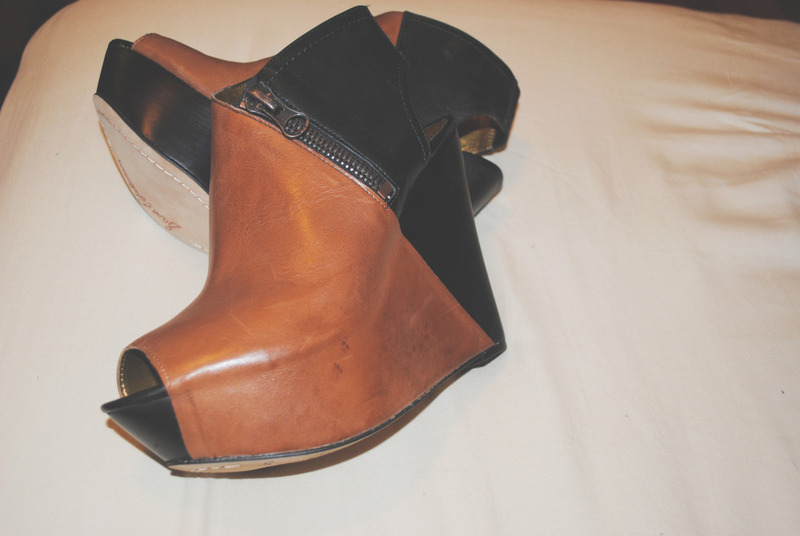 I bought these wedges on a whim and now I basically worship them. I'm amped up to wear them with black skinnys and a tee. I'm also really digging the fringe jacket in a "let's make some bad decisions tonight" kinda way.